Adobe Experience Manager (AEM) 6.5 has just been released, and Adobe specialists are buzzing about new features that offer a stronger infrastructure to deliver better customer experiences. But what’s new in AEM 6.5, and is it worth the upgrade? Let’s take a look. Single Page Application (SPA) is a popular framework driven by technologies like React and Angular to deliver dynamic web experiences and can’t be ignored by CMS platforms. Many of our clients are interested in the benefits of SPAs, so it’s good to know that AEM 6.5 addresses some of the challenges that come with their implementation. The other challenge commonly faced by SPAs is that they render content on the client side, so it can take longer to load the page the first time. The client side rendering of content also has a negative effect on SEO. In AEM 6.5, Adobe has tackled this issue by rendering the first request for content on the server side so that search engines can read the content and properly index it. This also speeds up the time for the first render. After that, the site will act like a normal SPA. This is a clever solution that will help alleviate some of the common problems with SPAs. Overall, with these additional supports for SPAs, it shows that Adobe is taking the next generation web stack seriously. “Does it support headless CMS?” is one of the most common questions we hear in meetings with clients. Many of the new and upcoming CMSs are headless first. 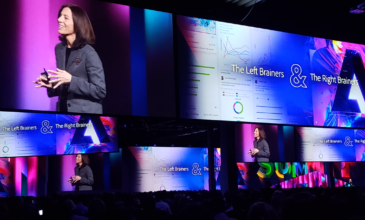 Adobe has positioned AEM as the digital foundation for enterprise, so it needs to support many scenarios beyond traditional web like SPAs, mobile apps, campaigns and internal systems. Adobe introduced content fragments in AEM 6.2 which was its first big push into the headless CMS space. The latest enhancement in AEM 6.5 is a full blown HTTP API that turns a structured content model in AEM into an asset that can be more easily consumed by external systems. Previously customizers had to build the API on top of AEM, so the HTTP API is a step in the right direction for making headless a standard AEM feature. We often see customers with multiple AEM systems across their enterprise. One instance might be used for a centralized DAM and another for the website or intranet. This makes it difficult to keep assets in sync across the systems. In AEM 6.5, connected assets allow AEM authors to see assets from other AEM instances when they are creating content. If the external asset is added, the local AEM instance will store a copy of the asset or refer to remote asset. Then a reference is added to the external system. This improvement in AEM 6.5 is a huge benefit for our large enterprise clients to simplify digital asset management across multiple instances. Adobe introduced Cloud Manager last year, which is a continuous delivery pipeline for AEM code. We’ve been a big fan of how Cloud Manager allows our clients to deliver high quality features at the velocity they need. It also simplifies the previously difficult process to upgrade to the latest version of AEM. Typically one-third of Adobe customers are on the current version of AEM, another third are on the previous version, and the rest are on even older versions. 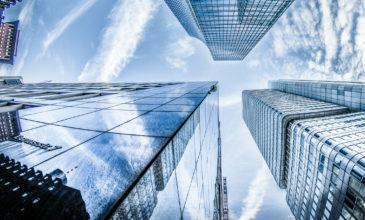 To help more customers migrate to the latest version every year, Adobe is introducing frictionless updates for AEM via Cloud Manager. Starting with AEM 6.5, clients are empowered to easily and confidently upgrade their AEM version to ensure they have the most advanced, streamlined customer experience management tools. The automated workflow takes customers through several steps based upon Adobe’s best practices for upgrades: evaluate, remediate, execute, validate, and complete. Adobe continues to be a leader in experience management, and we don’t see that changing with AEM 6.5. They are staying atop of the latest trends in digital experiences and making sure their products don’t get stale. 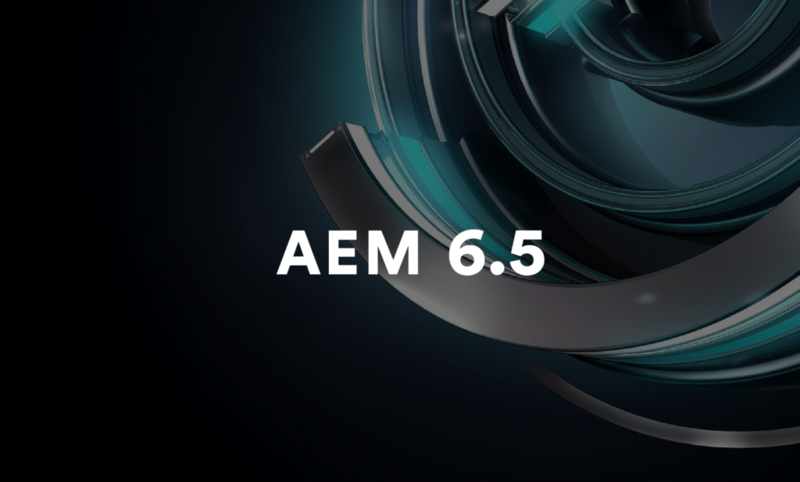 If your web stack requires single page applications, headless CMS, or smoother digital asset sync, it’s worth upgrading to AEM 6.5. 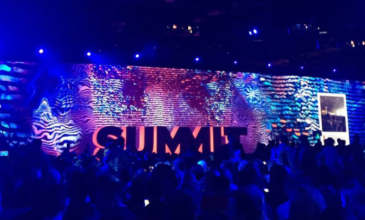 We’re proud to be an Adobe Business Partner. Contact us to get started on your Adobe-powered customer experience strategy today. What's Your Adobe Experience Cloud ROI?